Discussion in 'Items For Sale or Trade' started by jamants, Aug 30, 2010. 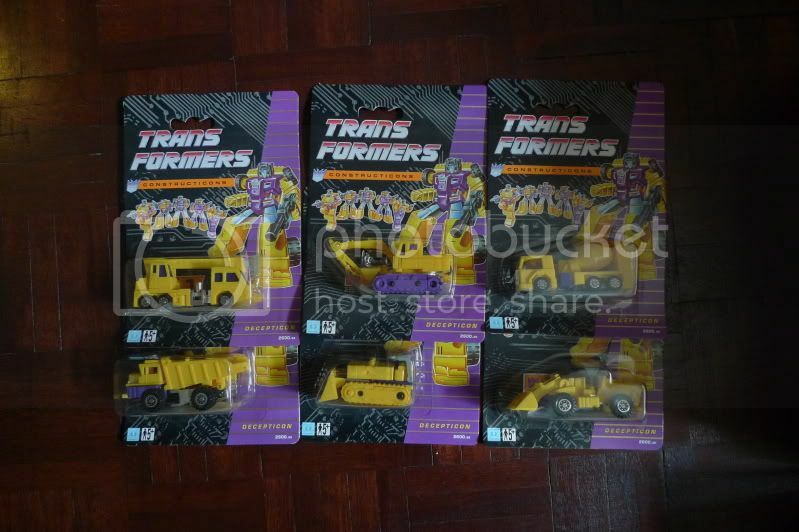 Hi guys, i recently bumped into boxes of sealed Transformers from a closed down toy shop, these are complete sets of 4 Rescue Force and complete sets of 6 Constructicons. You're relatively new on this board. Any feedbacks whereby we can reference? Hey, I bought a set of Jay here and he is legit! The figures are very nice. And shipped quickly. How much for constructicons and shipping charge to Malaysia. thanks. so how much is one set of the 4 rescue force guys? im in the US where are you located and how much is shipping? I'd be interested in a case. thanks for the feedback Rob. Pms sent to those interested, please email me at jamants@gmail.com for faster replies. i check this mailbox every hour. price drop! 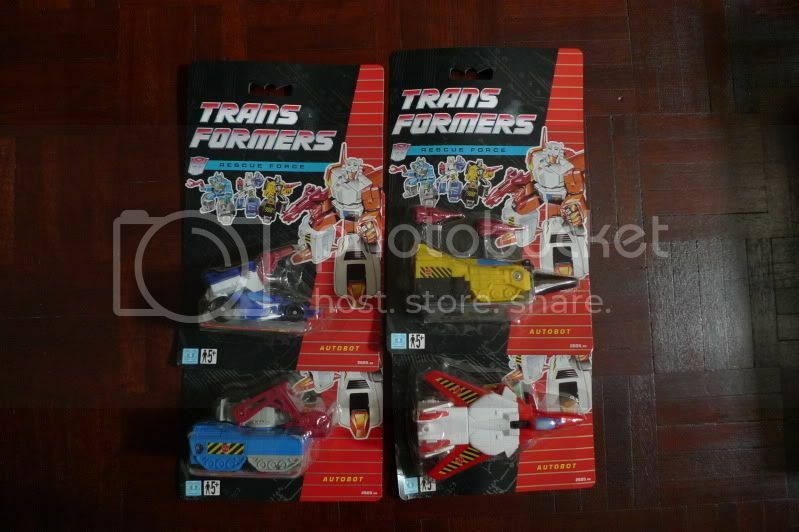 each set is now US$80 shipped, a few more sets available for rescue force and constructicons. Kind of curious what is the deal with the constructicons either i am missing something but it looks like there are none of the pieces for devastator?